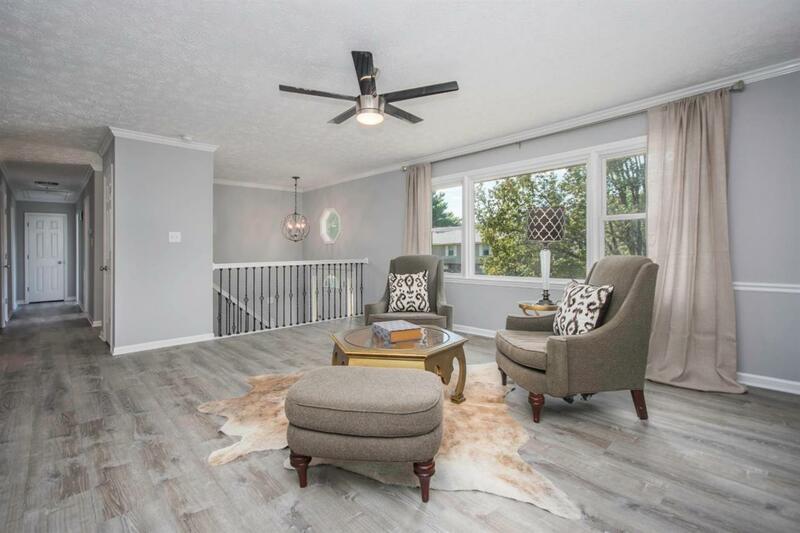 2013 Summerhayes Court, Lexington, KY 40503 (MLS #1823470) :: Sarahsold Inc. This complete remodel is a must see! 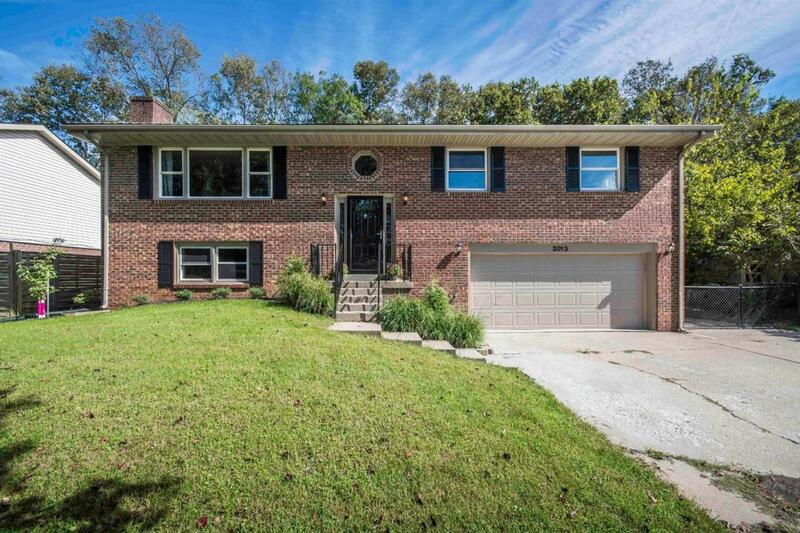 Great location close to Palomar, this home has a neutral palette & efficient open floor plan. 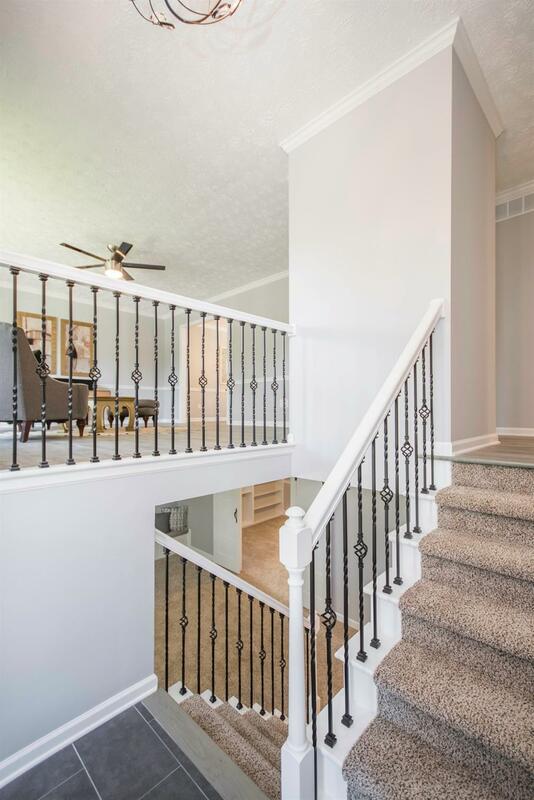 Renovations include New Metal Roof, New Windows, New Kitchen/Bath cabinets w/granite countertops, New Appliances, New LED Light Fixtures, and New Paint & Carpet throughout! 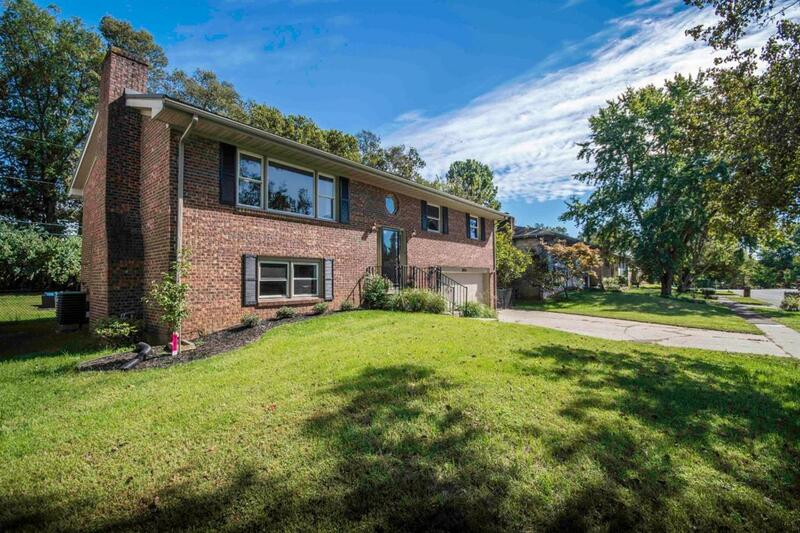 An oversized garage and fenced private yard with firepit can only make you love it more! Easy to view! Listing provided courtesy of Doreen Taylor of Berkshire Hathaway De Movellan Properties. Listing information © 2019 LBAR Multiple Listing Service. All rights reserved.